The photo-thermal sensor (CAPT340) will respond quickly to fast clean burning fires yet maintain the advantage of optical sensors when detecting smouldering fires. 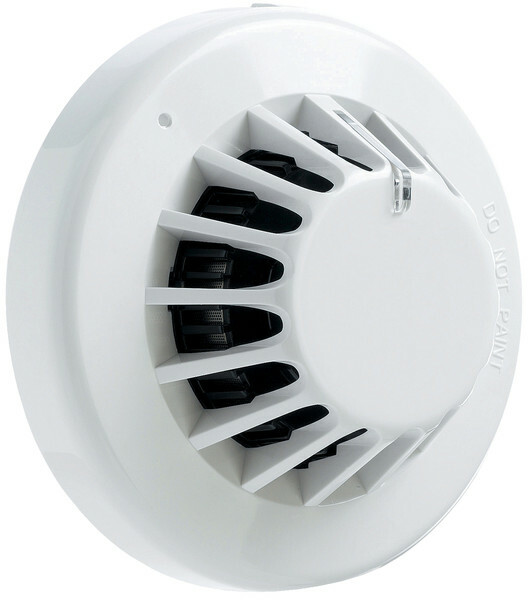 The thermal enhancement of this sensor allows a higher alarm threshold which provides a greater rejection of false alarms. 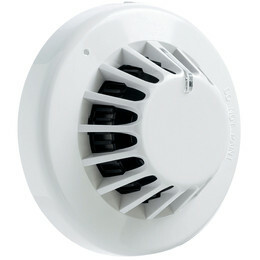 The sensor will also raise an alarm at temperatures exceeding 60ºC. Addressable photo thermal ‘Dual’ sensor. Wide range of sensor types. 360° visibility LED using lightpipe technology. Wide viewing angle for increased LED visibility. Discreet design for incorporation into any decor.